With over 80 market stands spread out over 2.5 acres, featuring locally produced food, picnic areas and old-fashioned carnival stands, the entire family will enjoy. 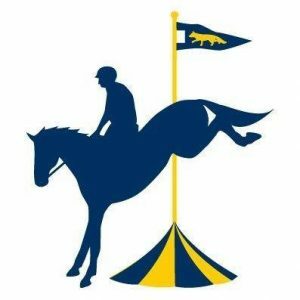 See world class show-jumping and some of the world’s most fearsome Olympians up close and personal, all while enjoying the fun of the fair. Dogs are welcome and can take part in the novelty dog show. There will also be A pony rides and Tractor Ted, and children under 12 enjoy free admission.